Have you considered coating performance options? 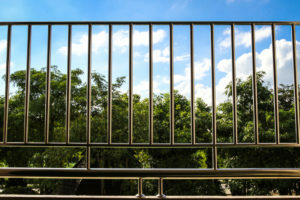 If you have decided to replace your deteriorated railings and/or windows with new, low-maintenance aluminum products, you may think selecting the coating color is the most difficult decision remaining. However, have you considered the coating performance of your new railings and windows? Typically, coatings for these items fall under three (3) levels of performance as defined by the American Architectural Manufacturer’s Association (AAMA): Good Coating Performance (AAMA 2603), High Coating Performance (AAMA 2604) and Superior Coating Performance (AAMA 2605). Coating performance can be based on several factors, including coating thickness, color retention, gloss retention, coating erosion, chalk rating, humidity resistance and salt-spray corrosion resistance. Specifying the coating performance largely depends on location, cost and exposure to the environment. Although having the superior-rated coating will provide the best long-term performance, it will be substantially more expensive, especially with a large railing and/or window replacement project. Unless the coatings are subjected to harsh environments (such as sunny coastal regions), the lower-grade coatings may meet your project needs. 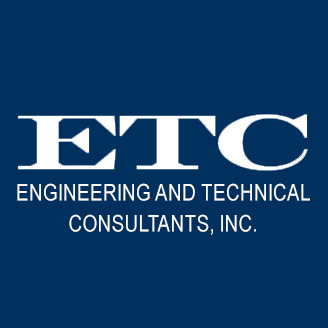 To determine what coating performance option may be best suited for your project, members of our Architectural and Engineering staff are available to assist you. Developing architectural renderings with color and coating options are invaluable before undertaking such an important project.